Sumptuous leather armchair from the Top Dog range, available on a choice of four leather colours. Manufactured complete with solid wooden feet 15- 20 day lead time. Use with other models in this range. Complete version of the popular Top Dog Modular seating range. 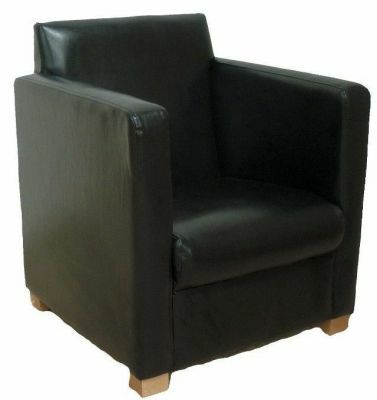 This arm chair can be used alone or along with the other modular pieces in this range. Expect a 15-20 working day lead time.